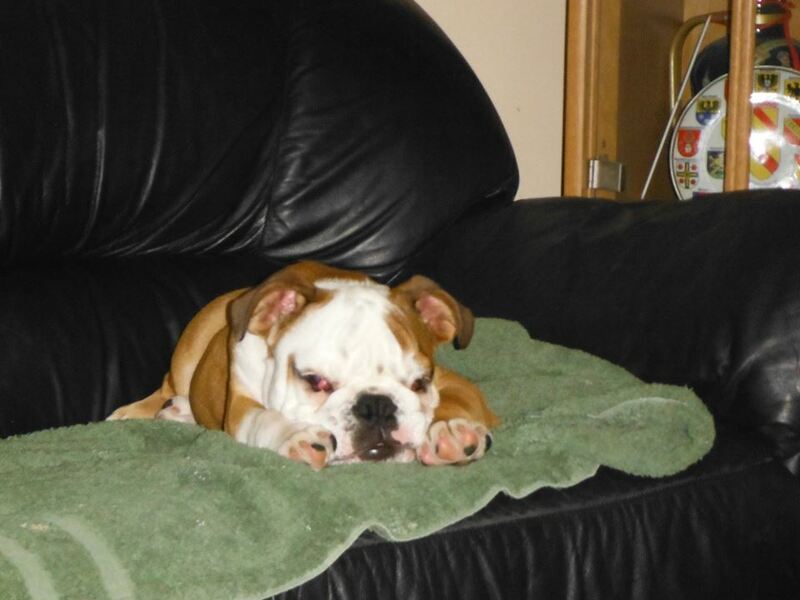 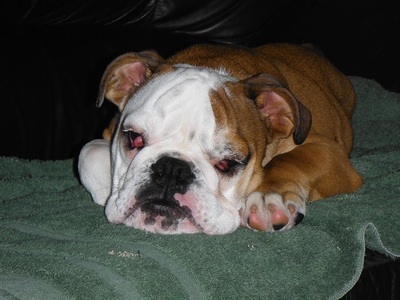 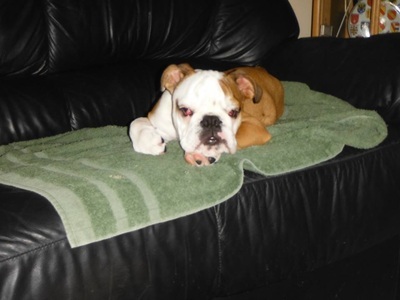 Walter is a 4 month old English Bulldog looking for his forever home. 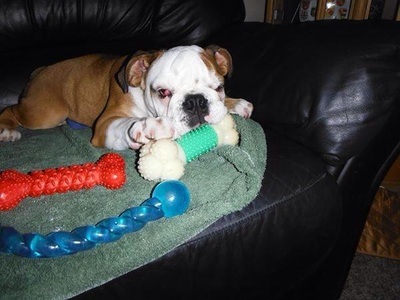 Walter just arrived in our care and we are currently working on his current medical issues to get him all ready for a new forever home. 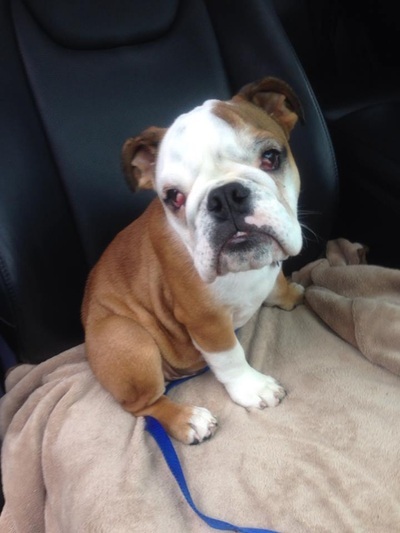 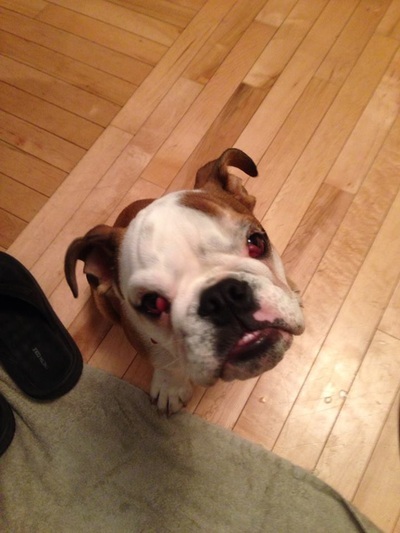 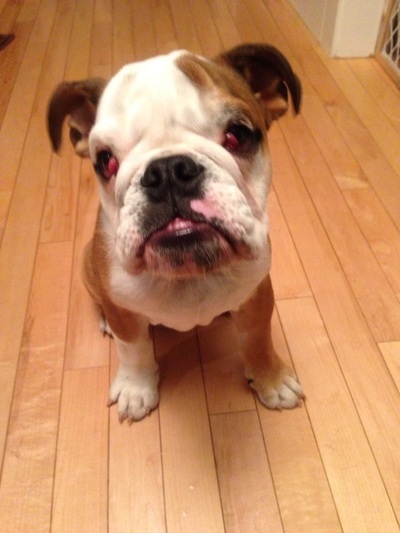 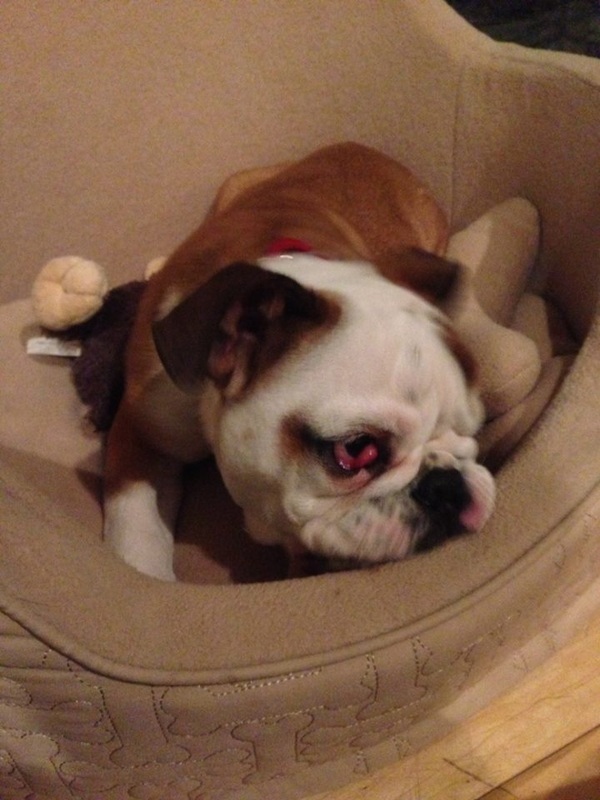 Walter requires bilateral cherry eye surgery and needs to be neutered which will both be done asap. 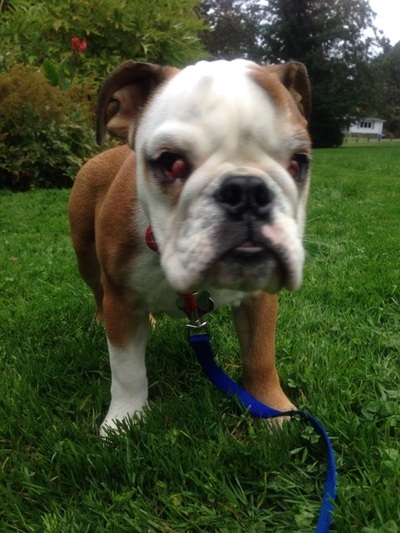 Walter is just a happy go lucky puppy that is learning all about the world and everything he can and can’t do. 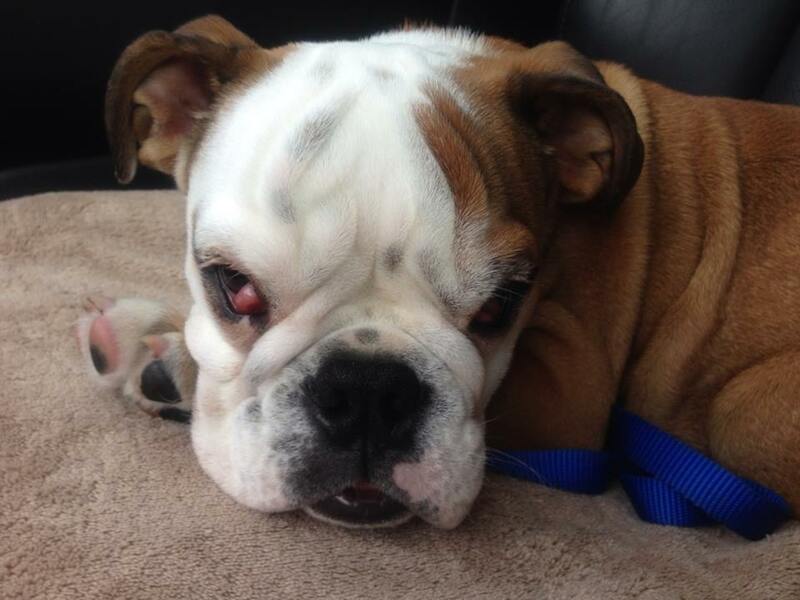 Walter is working on his house training but is not house trained yet. 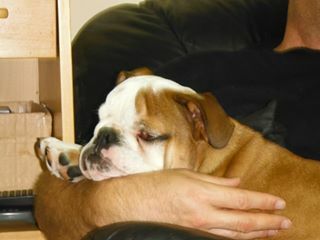 He has also started to learn his basic commands but will need someone with patience to teach him to be a good canine citizen. 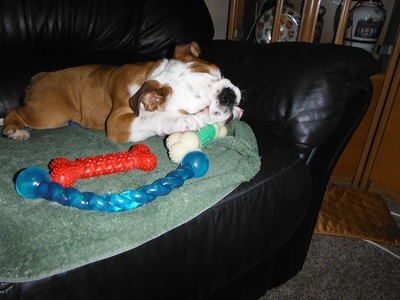 He loves playing with dogs and has great doggie skills. 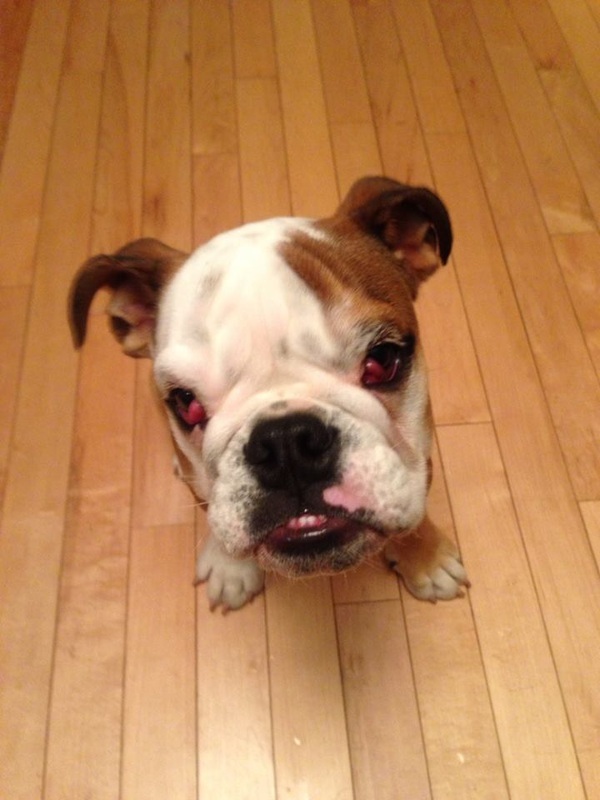 Walter will chase cats as he has never lived with them. Walter is currently in a wonderful foster home getting all the TLC he can get until he is ready for his forever home. Most veterinarian's call them their retirement plan! 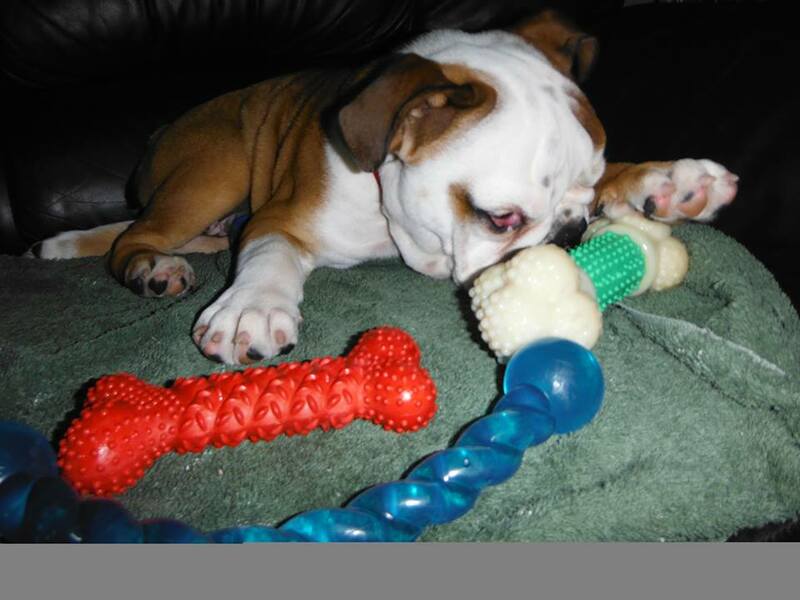 Puppies take a ton of time and patients and training. They require 24/7 care. 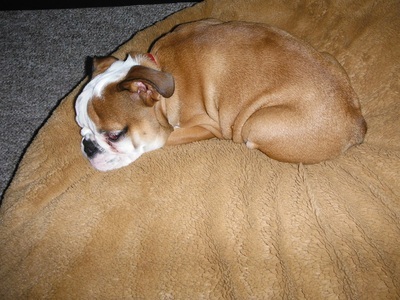 Puppies can NOT be left alone for long periods of time. If you are interested in adoption Walter please email Melanie Dry directly at melaniedmdsouza@hotmail.com for an application form. Please be patient we will get back to you as soon as we can!